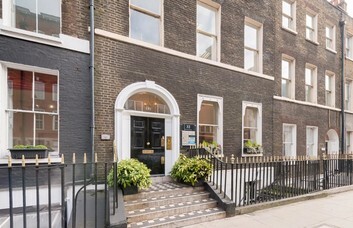 Prestigious office space is available to let in Bloomsbury. 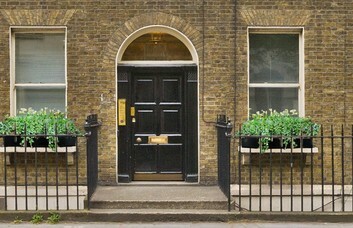 Residing within a fine Georgian town-house, the space overlooks the private gardens of Bedford Square. Serviced or Managed terms are provided, in addition to various facilities and features. 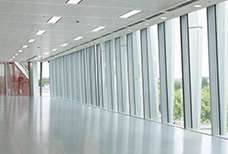 These Executive Offices in WC1 are freshly decorated and well-lit. 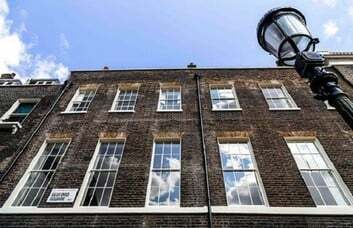 With restored sash windows, this period property offers all the convenience of a contemporary office space. 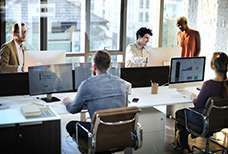 Facilities include versatile internet and telephony connections as well as meeting rooms. Staff can enjoy use of kitchen utilities and break out spaces, in addition to a rear garden area. The property is accessible to you for 24 hours a day, and secured with a CCTV system. Optional extras such as CAT 5/6 cabling, shower facilities and air conditioning may be provided. The flexible rental can also include services for voicemail, fax and photocopying duties. 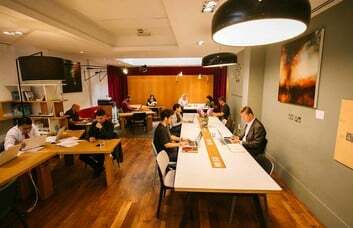 The Midtown Offices are close to the world famous British Museum and colleges of London University. Transport links are close by with just a 5 minute walk needed to get to Tottenham Court Road and Goodge Street tube stations. The Northern line is available at both, while Tottenham Court Road provides Central line travel.